Montreal will consider pushing for a federal ban on handguns, by citing four instances of gun violence that have traumatized Quebecers over the past 30 years. The motion, which will be debated at city hall next Monday, says Montreal needs to demand Ottawa ramp up the restrictions in its Bill C-71, tabled last March, by prohibiting civilians from possessing assault rifles and handguns. It also asks that the federal government enhance its regulations surrounding all firearms so that "individuals who are clearly at risk" aren't able to own them. The motion was presented by Alex Norris, the chair of the city's public security committee, and seconded by Nathalie Goulet, the executive committee member responsible for public security — both members of Mayor Valérie Plante's party. "We don't see any reason for private individuals to be authorized to own such weapons," Norris told CBC News. "These are weapons that are principally designed to kill people." 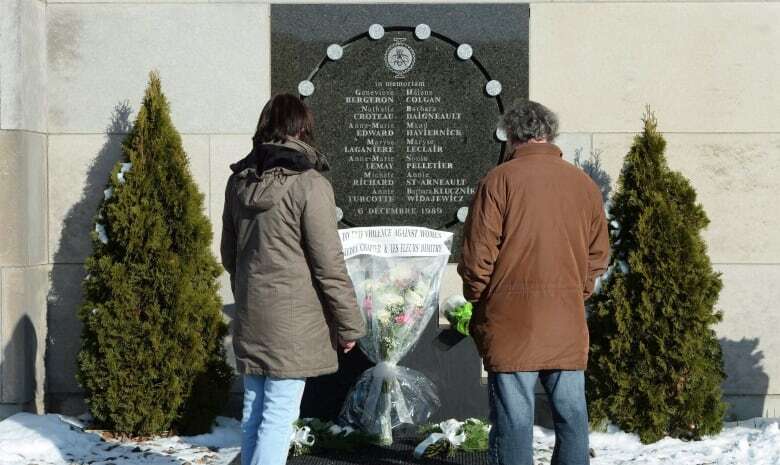 The motion cites the Polytechnique massacre of 1989, the 1992 Concordia University massacre, the shooting at Dawson College in 2006 and the Quebec City mosque shooting in 2017. Speaking in Val-d'Or, Que., Prime Minister Justin Trudeau said there are more discussions to be had around his government's proposed gun legislation. "We are going to listen very attentively to, obviously, what the city council in Toronto has done, [and] what Montreal might do next," he said. "We understand that one of the fundamental responsibilities of any government is to keep its citizens safe," Trudeau said. 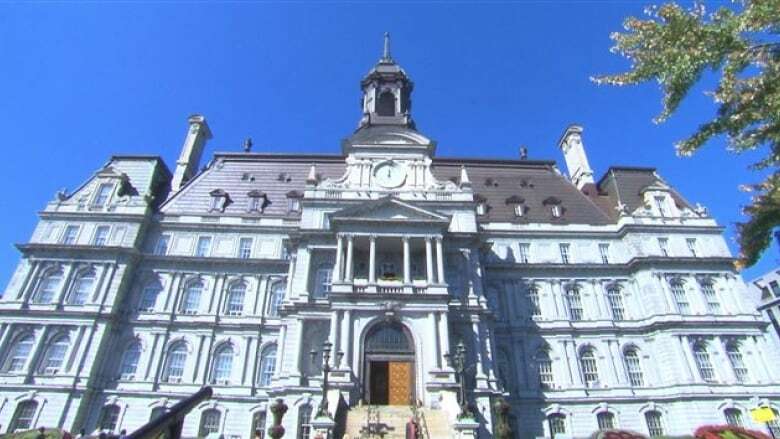 Montreal's motion builds on one put forward by Toronto city council last month. That motion urged the federal government to forbid the sale of handguns in Toronto, and for Ontario to outlaw the sale of handgun ammunition in the city, as well.